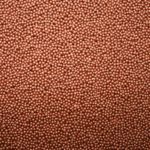 I love the wide variety of products, the colours and the different ideas given, I have been a fan for years and have gotten so many great ideas for decorating on this page, absolutely awesome!!!! 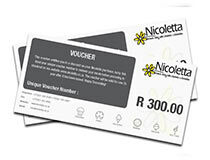 Celebrate special people in your life with Nicoletta Electronic Vouchers from R50 – R300, to spend in our online store. 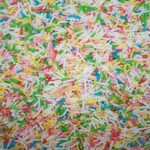 Click to view our Bake Club for monthly Bake Off Competitions and baking tips.